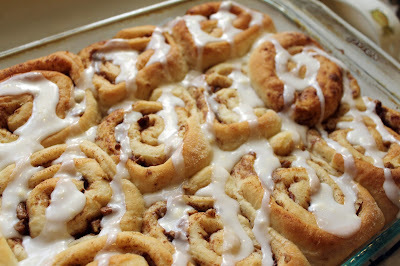 I've been on a quest for the perfect cinnamon rolls for a long time. 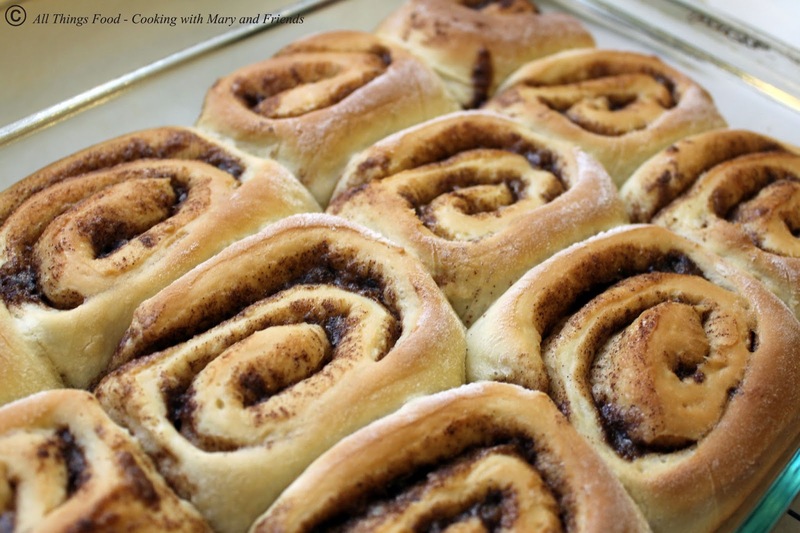 I've tried all kinds of recipes and, in fact, have a few others on my blog from Caramel Nut Sticky Buns to Cinnamon Rolls with Raisins and Pecans. Don't get me wrong, both of those are very good too, but they aren't the ooey gooey cinnamon rolls I was after this time. 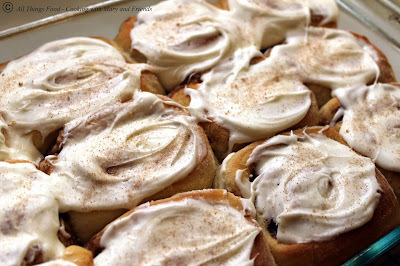 Besides, you can never have too many cinnamon roll recipes, right?!? This recipe is simple, straight forward and easy! Plus it's really, really tasty. Really, really easy, and really, really tasty! The dough is incredibly super-light and fluffy, and the filling uses brown sugar instead of white sugar, which adds more depth of flavor. 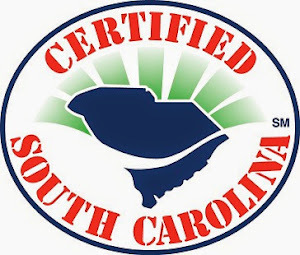 You owe it to yourself and your family to try these ... trust me! I know you'll be happy you did. In a large bowl, or the bowl of your stand mixer fitted with the paddle attachment, mix milk, sugar, melted butter, salt and egg. Add 2 cups of flour and mix until smooth. Pour in yeast mixture. Mix in remaining flour, 1/4 cup at a time, until dough is easy to handle. Knead dough in your mixer with the dough hook, or by hand on lightly floured surface, for 5 to 10 minutes. Place in a well-greased bowl, cover and let rise until doubled in size, usually 1 to 1 1/2 hours. Once doubled in size, punch down dough. Roll out on a floured surface into a 15 by 9-inch rectangle. Combine melted butter, cinnamon and sugar, spreading all over dough. 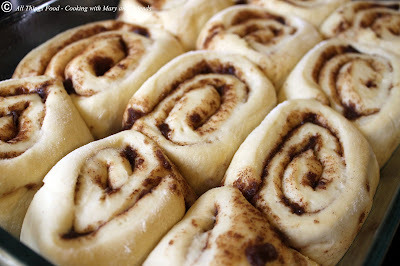 Beginning at the longest (15 inch) side, roll up dough and pinch edges together to seal. Cut into 12 to 15 slices. Coat a baking pan with nonstick cooking spray and sprinkle with sugar. Place cinnamon roll slices close together in the pan and let rise until dough is doubled, about 45 minutes. 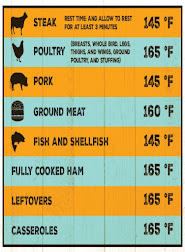 When ready to bake, preheat oven to 350 degrees F. Bake for 20-25 minutes, or until golden brown. Mix butter, powdered sugar, and vanilla. Whisk in milk 1 tablespoon at a time until the glaze reaches desired consistency. (If you like a thinner consistency glaze, add more milk.) Spread over slightly cooled rolls, or drizzle over tops as shown above. 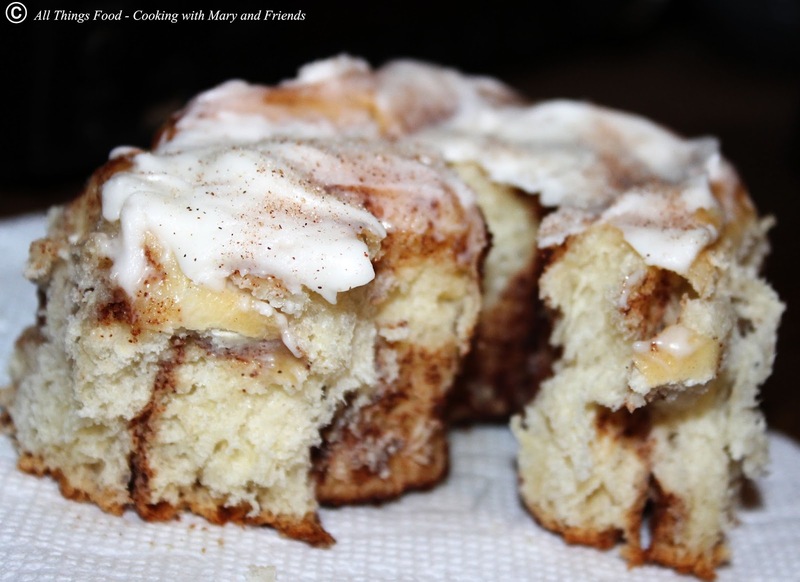 Sprinkle tops with cinnamon-sugar if desired. Cook's note - make and bake ahead, then freeze. Simply thaw when ready to serve, frost and eat.